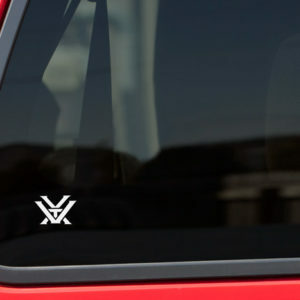 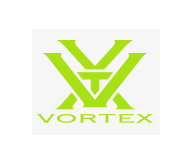 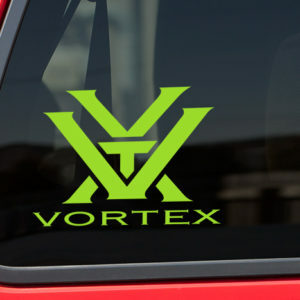 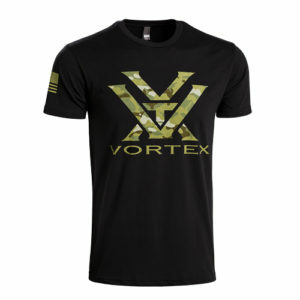 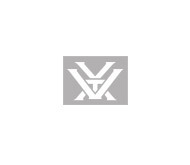 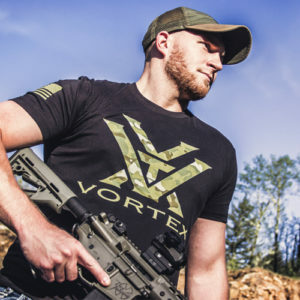 Small Vortex decal – white. 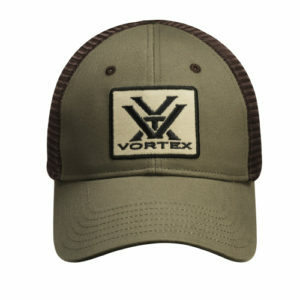 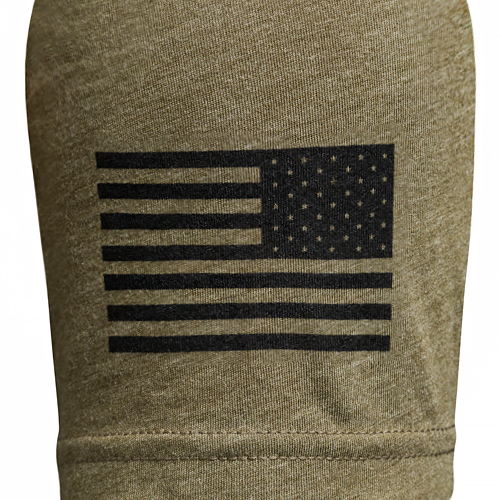 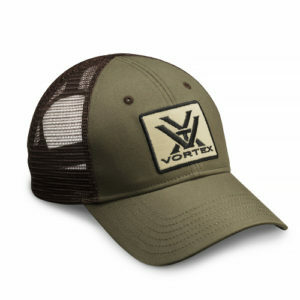 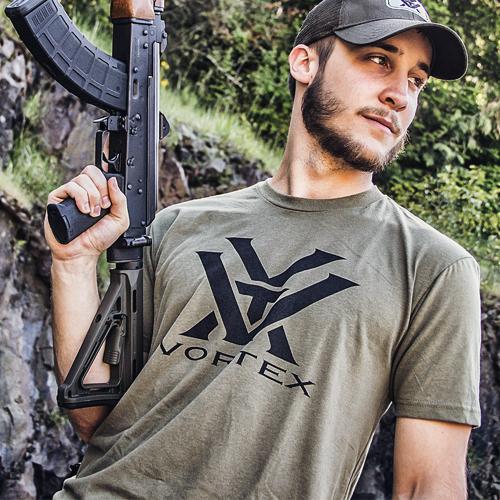 Classic green and brown mesh cap with the VTX Logo in black. 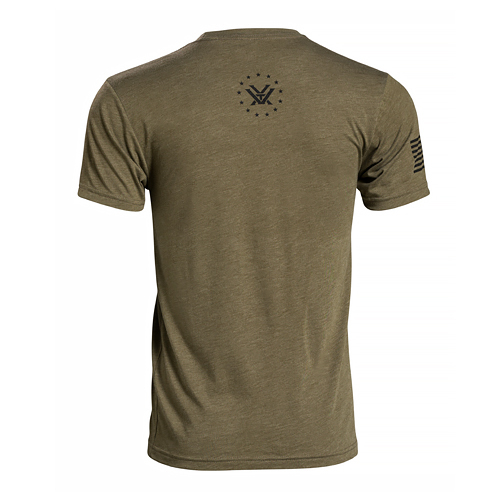 Looking good has never been so simple. 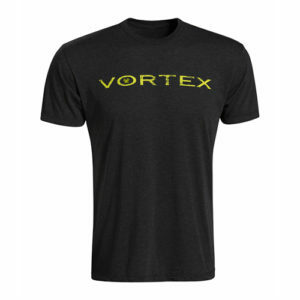 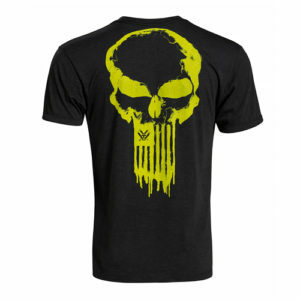 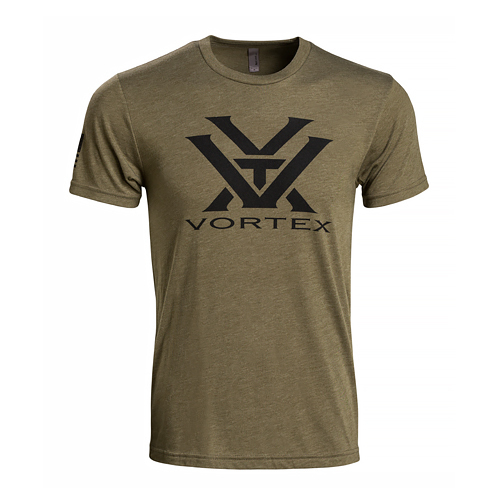 The Toxic Spine Chiller Vortex T – insanely cool!